Microsoft has launched an artificial intelligence healthcare service on the company's Azure cloud service, the company announced Thursday. The technological development was spearheaded by a team from Microsoft’s Israeli research and development center. 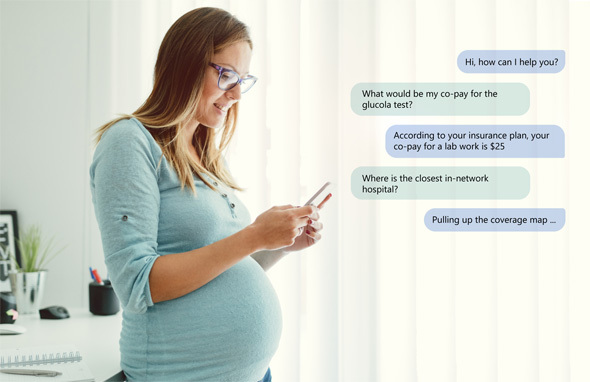 The service, dubbed Microsoft Healthcare Bot, is intended to enable healthcare organizations to build and deploy AI-powered virtual assistants and chatbots. The technology combines built-in natural language capabilities and medical terminology. It can handle topic changes and complex medical questions, and includes “a fully functional symptom checker,” according to the company. Microsoft’s Israeli research and development center employs 1200 people, according to the company’s website.